Electrical authorities responsible for Koh Samui and Koh Phangan have asked for the public's help in using electricity economically as problem cables are repaired. Both islands have been suffering from a shortage of electricity and frequent power outages after damage was found in the 115KV cable under the sea from Khanom in Nakorn Sri Thammarat, reported Daily News. 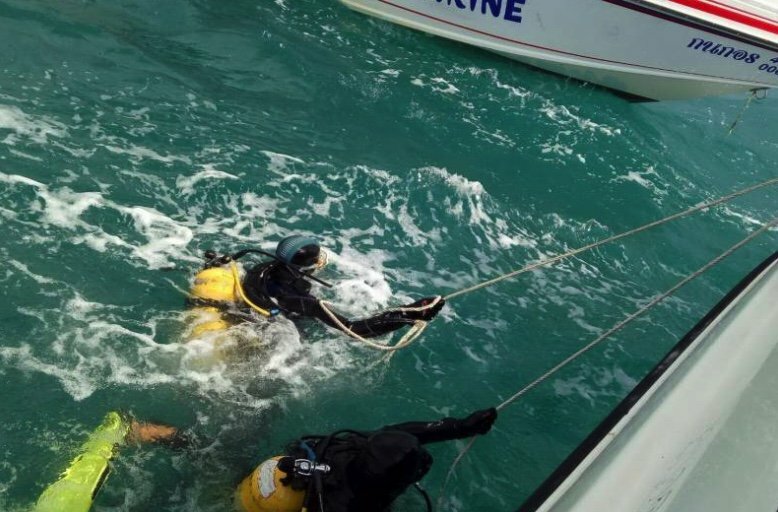 Sixteen divers are currently working on rectifying the problem but chief of Region 2 PEA Panumas Limsuwan asked the public to help by using as little electricity as possible at this difficult time. The PEA call center can be contacted on 1129.
would be enough for those few fisherman on Koh Phangan.